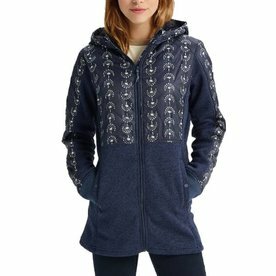 The most stylish and cutest waterproof one piece snowsuit by Burton. Your kids will love this fleece neck warmer and be totally warm and comfortable. 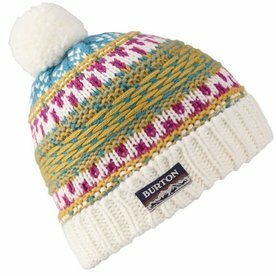 Grab this Girls Beanie and go on your adventure with warm thoughts. 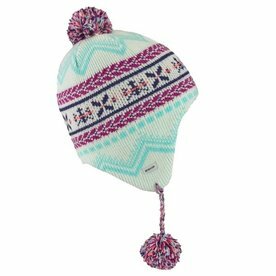 This sherpa lined girls beanie will keep her super warm and oh so soft. 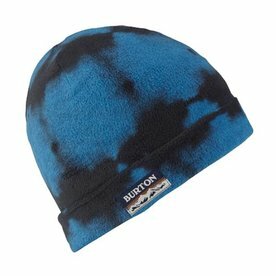 Enjoy the sunshine and the cold with this girls beanie by Burton. 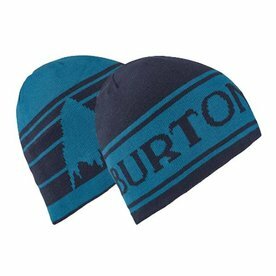 Girls will love this reversible beanie by Burton. Sure to be her go-to hat of the season. This reversible kids beanie is your two in one favorite hat this winter. Vent the heat and waterproof kids mittens and your go-to mittens this winter season. 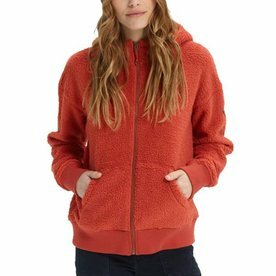 Get your fleece hood by Burton for a fun way to keep warm and dry this winter. Your favorite slouchy, wide knit hat this season. The perfect hat for any adventure this winter. Feel comfortable knowing that you'll be warm and dry all winter long in this base layer crew. The perfect fleece hat for your toddler on the go. 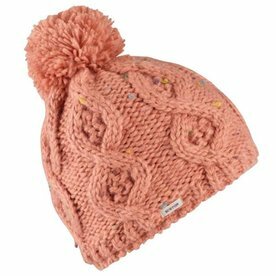 Your toddler will grab this hat and head out on a cold day knowing their head will be toasty warm. Nothing's off limits when your toddler is wrapped in this warm and quick drying fleece. 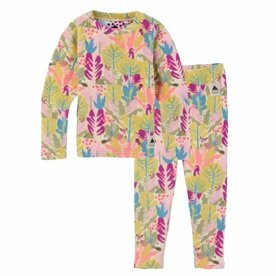 The Burton Mini Base Layer set is built for adventure but is so cozy they might just sleep in it, too! Little ones like to move... a lot... until they drop... and then they're on the go again! 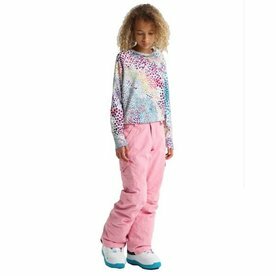 This Burton Mini Lightweight Base Layer Set is perfect for them! Designed to be stretchable, breathable and quick drying. They may be mini but the warmth is mighty! These Mini Grom Mittens are toasty and durable to keep them dry and happy. When you send her out into the snow, make sure she's covered in the warmest, most waterproof snow pant in the Burton line. 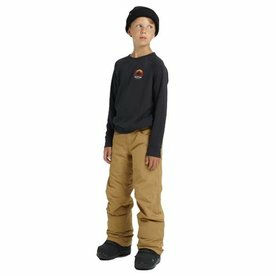 And the Girls' Elite Cargo Pant has plenty of pockets to carry spare gear. 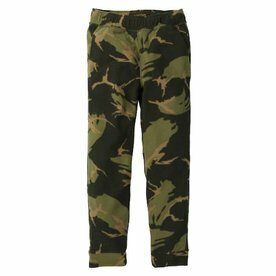 Whether working hard, playing hard or just resting, these Burton Spark Fleece Pants will give your kiddo the durability and comfort they need. Styled like his favorite pair of jeans, he'll want to live in these Burton Boys Barnstorm Pants. They are designed to keep him warm and dry all day long. The room-to-grow system ensures they will outlast his growth spurts. 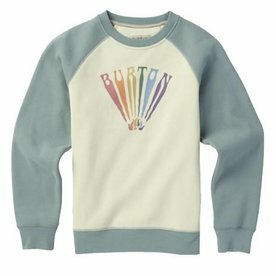 This vintage baseball style Burton Girls Gasser Crew sweatshirt is just what the doctor ordered to warm her up on a blustery day! 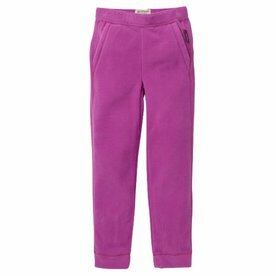 The Burton Girls Sparkle Fleece pant will become her go-to pant for every day adventures. Extra cozy softness.